It might be easier to say what this guide isn’t, rather than what it is. It isn’t an in depth look at every single function available within the WordPress dashboard. 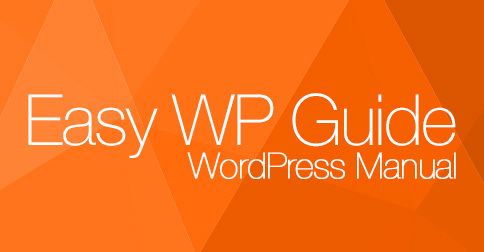 Nor is it a guide to help you develop or modify WordPress themes. My aim is to create a simple WordPress manual that will help you to get an overall understanding of how you use the various features within the WordPress Dashboard to keep your site or blog updated.If you’re looking for more in-depth knowledge, there are heaps of articles in the WordPress Codex that go into more detail. This is great if you want to get really involved in developing your own WordPress theme or modifying your site with plugins, but it can be a bit daunting for those users who just want a simple guide to using the Content Management side of WordPress or just need to update their site pages every so often. Posted on Thursday, December 22nd, 2016 at 11:38 pm in #blogroll | rss feed for comments| Both comments and pings are currently closed.